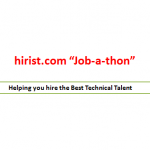 Recruiters and hiring managers play a very important part on hirist.com. After all, they’re the ones who help you move ahead in your career by helping you land that dream job. 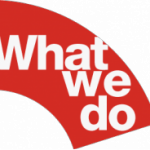 So what’s better than a recruiter who posts awesome jobs on our site? A recruiter that actively goes through resumes, takes an action and helps candidates know the status of their applications. Ritu is an HR Manager at RedMart, a Singapore based online grocer which has forayed into India with a development center in Bangalore. 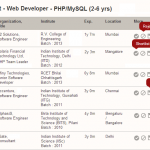 Ritu has been one of the most active recruiters on hirist.com during March. She posted a total of 8 positions in the last six months and has taken action on almost all applications received. Bala is an HR executive at Beta Bulls, a technology development and business mentorship firm that builds web and mobile apps for startups. Bala is responsible for hiring for a wide range of Tech positions such as iOS developers, Software Project Manager for Beta Bulls. Jagat is the Founder & CEO of EveryCrave, a full-fledged Digital Consulting, Design and Development studio based out of Bangalore, India. Although Jagat only posted 2 positions, he is one of our Rockstar recruiters for the month because he took out the time to take action on almost all the applications that he received for these positions. 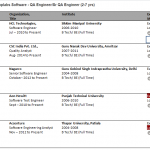 Working as a Senior Manager, Recruitments with mGage, Mani has been an extremely active recruiter on hirist.com this past month and has posted 4 positions for various senior positions in mGage. mGage is a global mobile engagement provider which enables brands to intelligently personalize mobile communications for the omni-channel consumer, across marketing and customer care interactions. 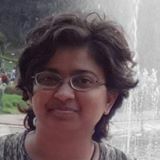 Shubra is an HR executive at Helix Tech, an emerging IT services company, based out of Goa which offers a wide range of business services ranging from Software development, mobile application development, e-commerce & m-commerce solutions, web analytics, cloud integration solutions, mobile application development and many more. She has been actively recruiting for various positions such as front end developers, mobile application professionals to name a few. Shubra is one of our Rockstar recruiters as she did make it a point to take action on almost all the applications received. 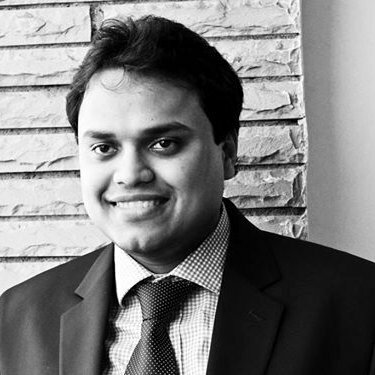 Sourabh is the CEO & Co-founder of Work Advantage, a next gen corporate discount facilitator that creates mutually rewarding relationships between employers and businesses by managing corporate discounts. A graduate from UCLA, Sourabh posted 5 positions in the last two months and took out time to take action on a vast number of applications that he received for all positions posted. 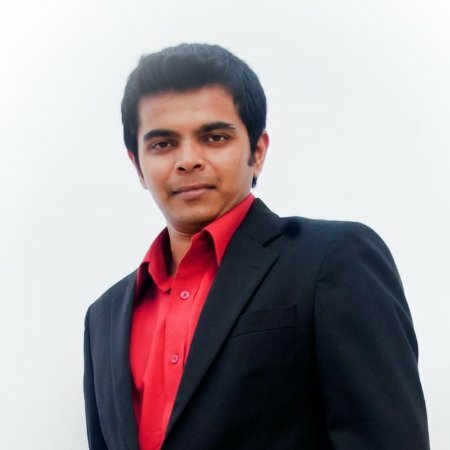 Rimakshi is a Talent Acquisition Specialist at SilverPush, which is a leading Cross-device Mapping platform that unifies data points from the billions of digital devices around the globe and associates it with people. 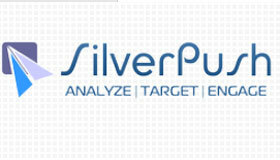 She is actively building the Tech team at SilverPush as she posted a total of 8 positions in the last 2 months. 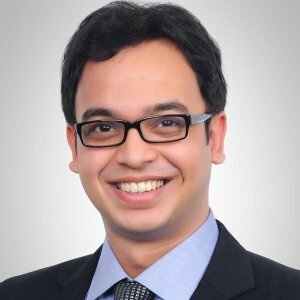 Ujjwal is the Co-Founder of WealthPack, an early stage “Fintech” startup that provides tailor made actionable financial advice. They are building their team and have been actively hiring for various positions such as Android Developers, Python Developers to name just a few. Ujjwal has taken action on all the applications received against the positions posted. Delhivery is a Gurgaon based e-Commerce logistics service and supply chain provider. As an HR executive at Delhivery, one of Shalini’s responsibilities is to hire world class talent for the company. She posted a total of 4 positions in March and acted on all applications received against these positions. 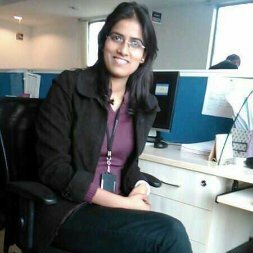 Grishma is a Product Manager at CommonFloor and is a Post Graduate from IIT Kanpur. She used hirist.com to hire for various positions such as Product Designer, Data Scientist, Web Developer to name just a few. She has been active in leaving feedback on received applications. That’s it for our list of Rockstar Recruiters for last month. Check back next month to see which recruiter made it to this elite list for the month of April.